Learn how you can benefit! Reach your financial goals sooner. Get the latest tips on finances. You already know that getting you or your business to the next financial level takes effort and dedication. Black Star Wealth invented tools that make your journey from one level to the next faster and easier. Have you ever gotten a "financial plan" and walked away not knowing how on earth you were going to make it happen? We craft plans that show you how. Faster. Easier. Simplified. Your investment of time, energy, and resources will be rewarded. You need a plan — one that tells you what you need to hit your goals. Then you need a solution that shows you how. One that doesn't add just another thing to do; track, manage, schedule in your already busy day. We got you! Level Up. Financial & Life Success — So intricately entwined. We will help you level up to achieve your financial goals faster and easier. You can focus on creating + engaging your ideal life. Going up? We invite you to use tools that have helped thousands of families and individuals reach their financial goals faster and easier. It's why we come to work every day. 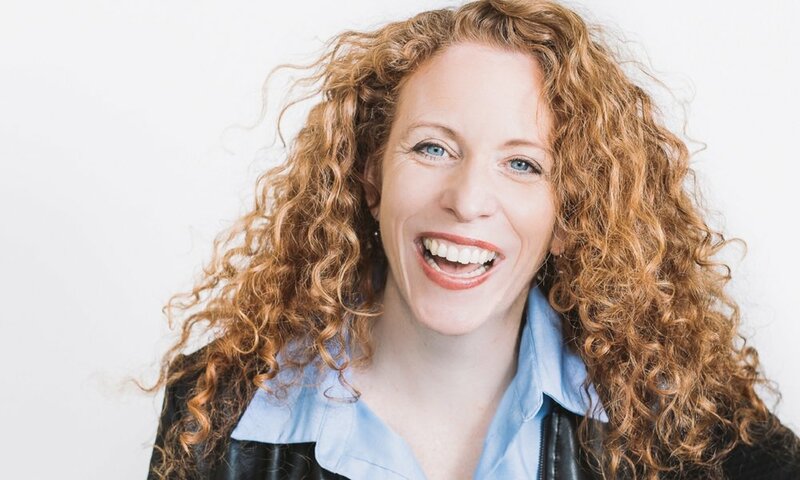 Leading a business can be a challenging and sometimes lonely experience. We've been there. It's why we create tools that bring balance and clarity to our clients business financials. We're actively working to change a million lives - both at work but also in our community. We're proud of our history and what we're working to accomplish for tomorrow. That's our mission, every day. It's why we invent tools and solutions that are ahead of the financial industry - it's why we think about your actual relationship with money and how we can get you to your next financial level faster and easier. It's why we come to work each morning and it's behind every reccomendation we make. We are a team of financial advisors, entrepreneurs and inventors. We have bills to pay and dreams to realize. We have families and cats and dogs, even a fish! Our services are designed to help you, your family, or your business reach its next financial level faster and easier. If we can take the stress out of money along the way than all the better. We are Black Star Wealth. Whether you make and have tons of money or less than that, we make spending plans that give you the freedom and peace of mind to enjoy your purchases and eliminate guilt and anxiety, knowing that your goals are being achieved in the background. One of the biggest worries in retirement can be running out of money. We work hard to match plans and product so that we can reduce that risk. And prouder still to say we focus diligently on matching our client’s time frame and risk tolerance to their portfolios. Ready to start talking legacy? We have you covered. Whether it is about reducing estate taxes, making sure that your spendthrift child isn’t given too much too soon, we can help. Want to help our your favorite charity, we have a number of approaches to consider. Building a safety is an important part of a holistic plan. Making sure you have enough for an emergency, getting sick, or being in an accident is integral to your financial health. We are building a community of like minded Canadians who want to reach their next financial level faster and easier. Our team regularly creates helpful content that gives tips and insights on how you can strengthen your relationship with money. Donating 20% to Ovarian Cancer in October! Tea Time 36 | Do you Smoke Pot? 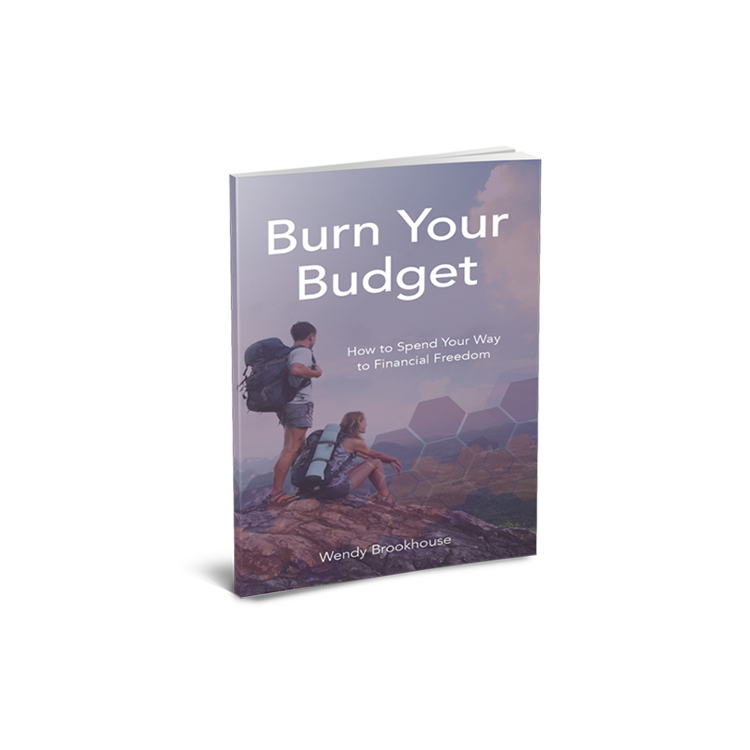 Download your free copy of Burn your Budget: How to spend your way to Financial Freedom!